This piece was done while brushing-up my digital sculpting skills in Ed Binkley’s ZBrush course at Madison College. 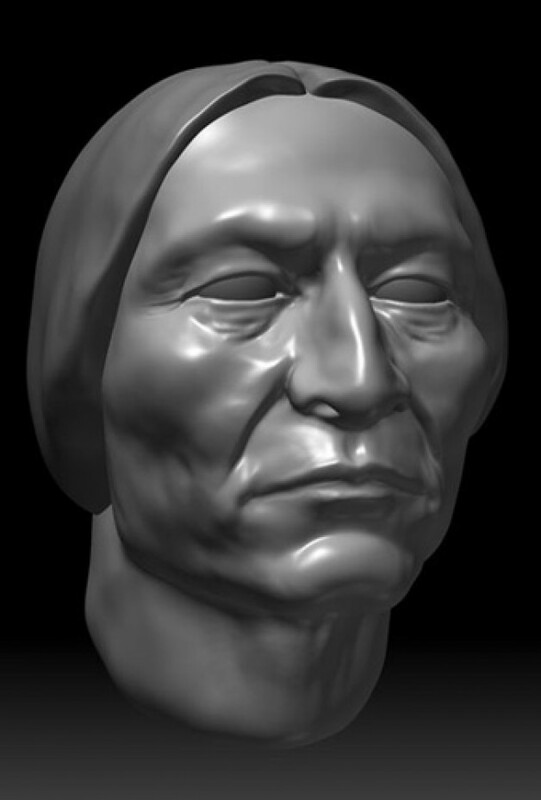 Sitting Bull had such amazing face. This piece was a great exercise in attempting to capture a likeness in 3D.